View Poll Results: What's the better Taco/Mexican food choice? In these categories, which is better? 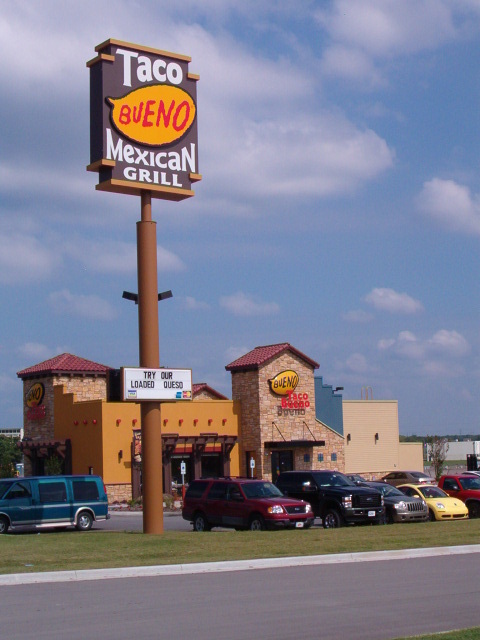 I don't know anything about Bueno, but it has to be better than Taco Bell. Bueno no es bueno. The ground beef has a funny taste. I love Taco Bell tacos and pintos and cheese. Those and the nachos are all I like there but I don't allow myself the nachos very often, calories calories. The Taco Bell nachos are good. Bummer, some people only have Taco Bell's in their area - like me. So much for making these comparisons and voting. Still, I like going to Taco Bell - just not very often. However, I'll buy a package, and the goods and make them at home. If I ever get to see a Taco Bueno in my travels, I'll have to make it a point to stop and check them out. I go to Taco Bueno instead of Taco Bell now. Muchacos are a treat! 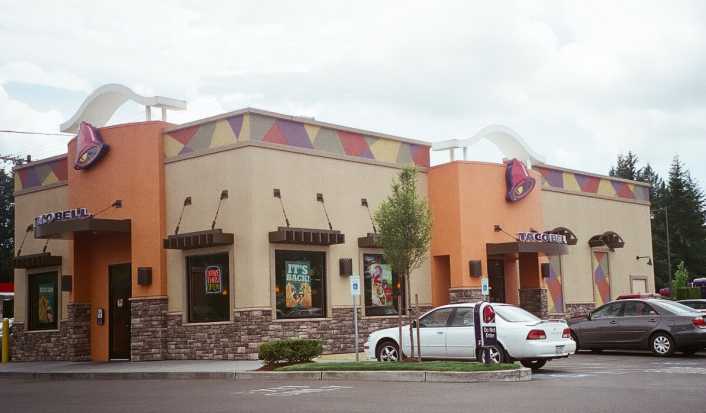 BTW, the first post with the Taco Bell pic...where is that? That location looks very nice! I voted Taco Bell ~~ as we don't have a Taco Bueno here. I've never seen or heard of Taco Bueno! I voted for Taco Bueno because "bueno" means good in Spanish, thus, it must be good. Bueno also rhymes with sueno - which means sleep or dream, and again, these are good. Taco Bell - "Bell" rhymes with "hell" and hell is bad. Hell is very, very bad.